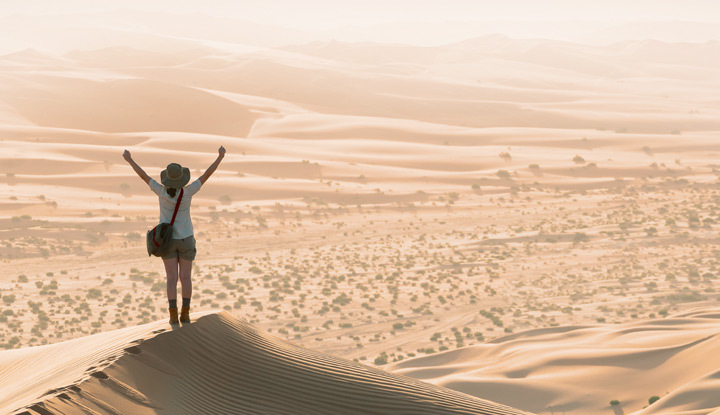 As the world’s leading travel technology company, Sabre is in constant forward momentum. Sabre is investing beyond NDC in a fast-forward approach to next-generation retailing and distribution. A key component of this vision is deploying new product using the IATA (International Air Transportation Association) NDC (New Distribution Capability) standard by the end of 2018. 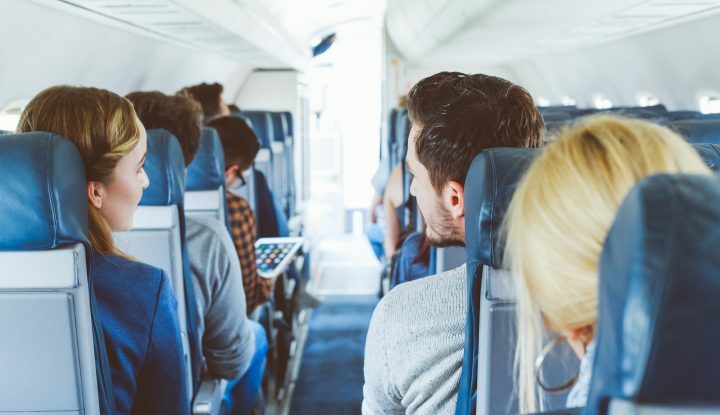 NDC is an airline industry-supported program created by IATA to foster development and market adoption of a new, XML-based data transmission standard. XML is simply a meta language widely used to represent complex data in environments with widely diverse needs. The purpose of the standard is to contemporize airline distribution technology and to stimulate airline profitability through retailing. IATA, which represents 84 percent of total air traffic, knows selling ancillaries ($28 billion in 2016) is critical to its members becoming more profitable. 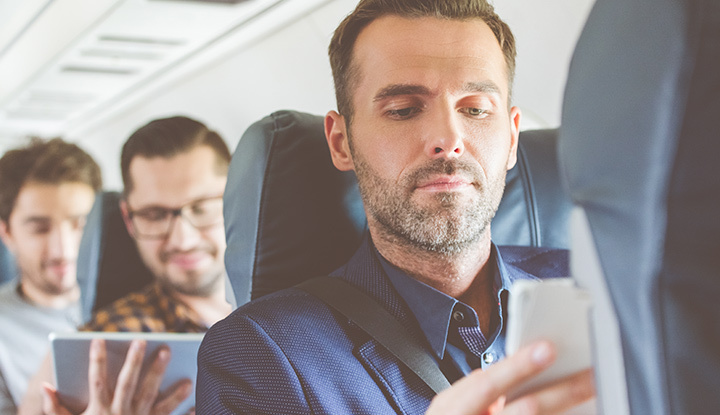 The revenue that can be made incrementally — from non-ticket sales such as priority boarding, baggage add-ons, seat choices, tasty menu items, Wi-Fi and in-flight entertainment – is not trivial. 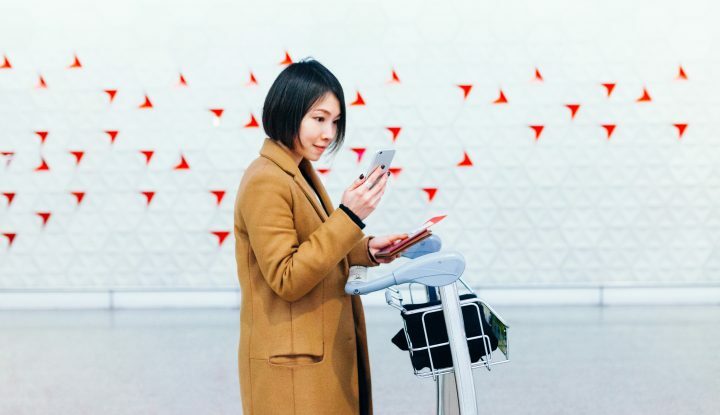 The idea is to give airlines the ability to offer the traveler a personalized retail experience that is brand unique wherever it is experienced, including an intermediary, indirect channel or an airline’s own website. Our approach ensures that the new content promised by NDC delivers all the value airlines want. And we do it in a way that protects the efficiency of comparison airline shopping with solutions that support the end-to-end process. Shopping and booking is in our DNA. The challenge is in the dynamics: schedule changes, irregular operations, voluntary changes, travel policy compliance and management, and components around duty of care. Our thought leading approach is to deliver an end-to-end retailing ecosystem. Our data services and decision support platforms are built to ingest a wide array of data sets to execute intelligent offer creation. Our retail offer engine platform will dynamically create bundled offers and orchestrate order fulfillment. Order management will support NDC Level 3 and provide seamless fulfillment. 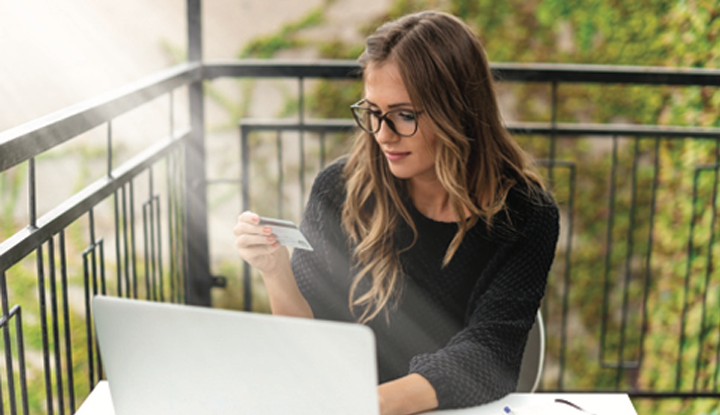 And our distribution connectivity with full-function data sharing will fuel dual-platform NDC shopping plus traditional shopping. And while NDC is a set of technology standards that will yield new products, Sabre has been building real products for customers since 1960. In fact, Sabre did not wait for NDC to enable the types of retail merchandising and retailing capabilities that airlines need. Our paid-seats implementation — in partnership with American Airlines in 2015 — was the first implementation of NDC-based standards for ancillaries sold through a GDS. We were also the first to provide a branded fares application. And today, 50 percent of our paid seats are distributed via NDC-based solutions. We built those solutions based on existing standards that the vast majority of airlines are currently using to be able to sell their ancillaries and fares. At the same time, technology evolves. Sabre knows this better than anyone. 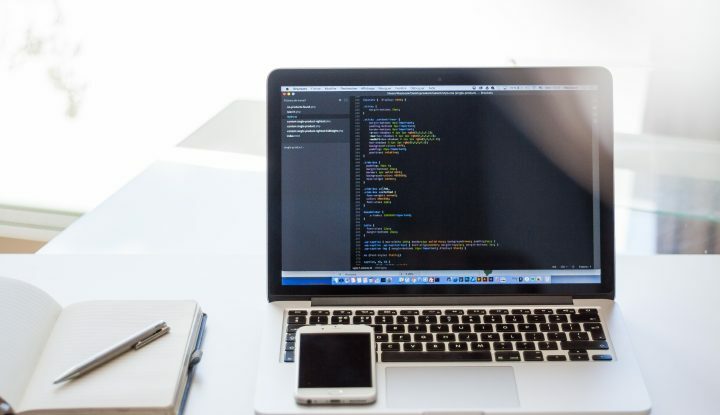 As innovators in this industry, we are at the forefront of taking this tool set – ultimately the NDC XML standard is a tool set – and creating new ways forward that meet both the buyers’ and sellers’ needs. Because ultimately, Sabre is the intersection of both buyers and sellers. 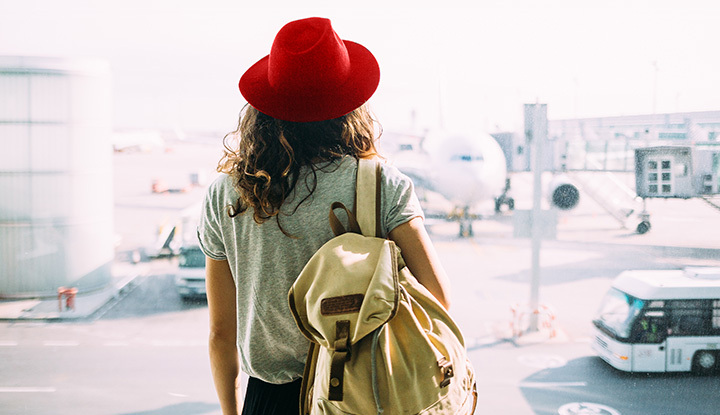 By innovating beyond the standard with initiatives that allow airlines to build an end-to-end retailing ecosystem, Sabre solutions intelligently optimize product and give airlines control of products and services distributed across all channels. And just as important, it provides agencies with richer content to provide personalized, relevant offers. The NDC standard is one thing. Bringing it to life is our thing. Rodrigo Celis is VP Product Management for Sabre Airline Solutions.